Just Photography is a family owned and operated business which is run by the sister/brother team, Carly Deighton and Ben Lockens. 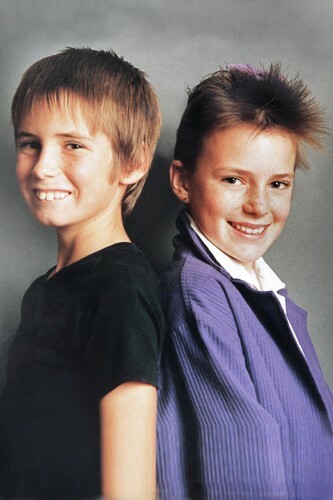 Their father Ron established the business in 1986, after a 25 year career working in the photographic industry, for companies such as Agfa and Minolta. Ron combined his passion for photography and AFL and became the official Brisbane Bears/Lions AFL team photographer, with his images documenting the Lions meteoric rise in the national competition. Ron was inducted into the AFLQ Hall of Fame and was made a life member of the Brisbane Lions in 2008. 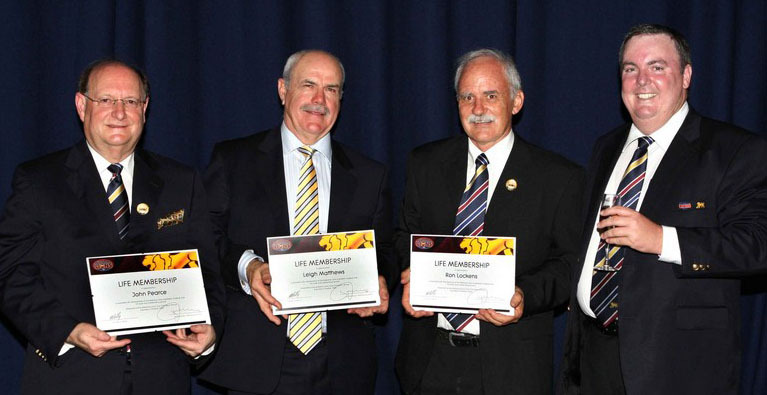 Ron is third from the left beside Leigh Matthews receiving his Life Membership to the The Brisbane Lions for his photographic services. Ben joined the business in 1995 after completing a photography course at the Brisbane College of Photography and Art and working at Kayell, a photographic retailer. The father–son team developed and expanded Just Photography to incorporate weddings, schools, sporting teams, corporate and creative events and have established a strong reputation for high-quality professional photographs. Looking for a change from a career in the travel industry, which helped her hone her business skills, Carly joined the business as studio manager in 2007. Carly and Ben manage a growing team of creative photographers and strive to maintain a professional, flexible, close-knit family run business.